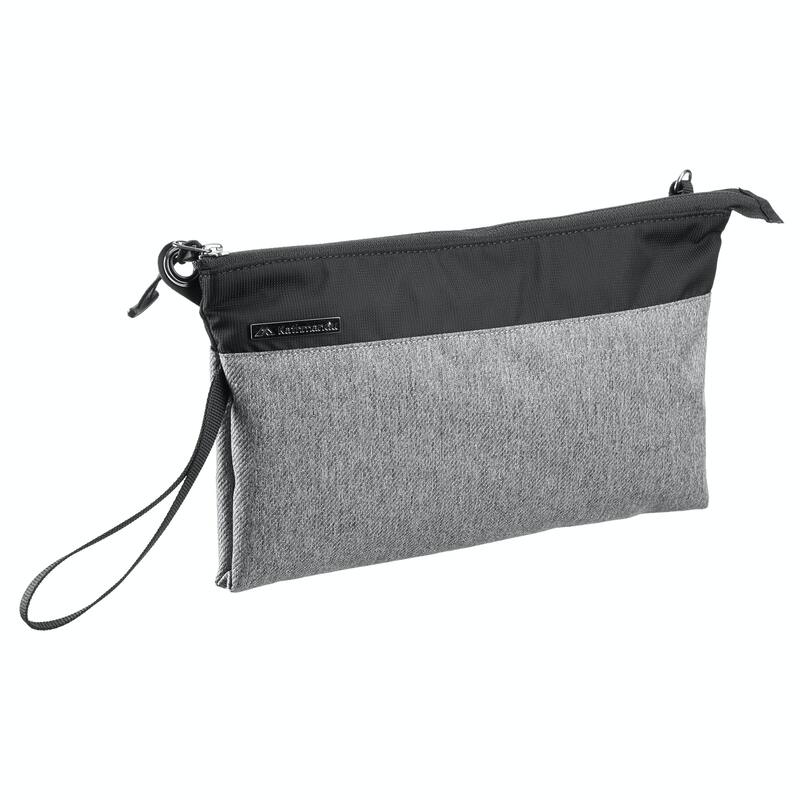 Smart and sophisticated, the Transit pocket is a handy travel bag that looks great and works hard. Convert it from an over-the-shoulder document wallet to a simple clutch with just enough room for the essentials – phone, keys, wallet, and sunglasses. An anti-tamper zip, internal security pocket and RFID protective pocket give you peace of mind, wherever you go.